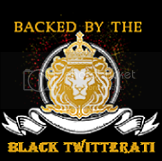 Black Twitterati: DeBerryandGrant: Daring DuoBlack Twitterati- Celebrating the Black Twitterati... one tweet at a time. Who's worth following, who isn't. 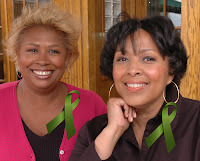 This seems to be a great site for Healthy Black Hair Care its provides Free Black Hair Care E-Book and reveals the secret how you can grow up to 6 inches of healthy long black hair in a year and stop hair damage in 90 days.i had been relying on http://www.blackhaircare101.com earlier and they too offered good stuff. Welcome to PROPERTY DEALER ONTIPS.COM, The new age development will provide you with all kind of facilities like searching for good real estate agents or property dealers anywhere in India in no time.